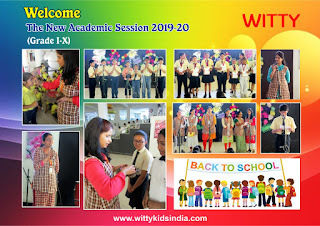 Witty International School, Udaipur organised a welcome assembly for the students of Grade 6 to 10 to welcome and enthuse the students into, a yet another exciting, enriching, happy, chirpy and a peppy new session 2019-20. 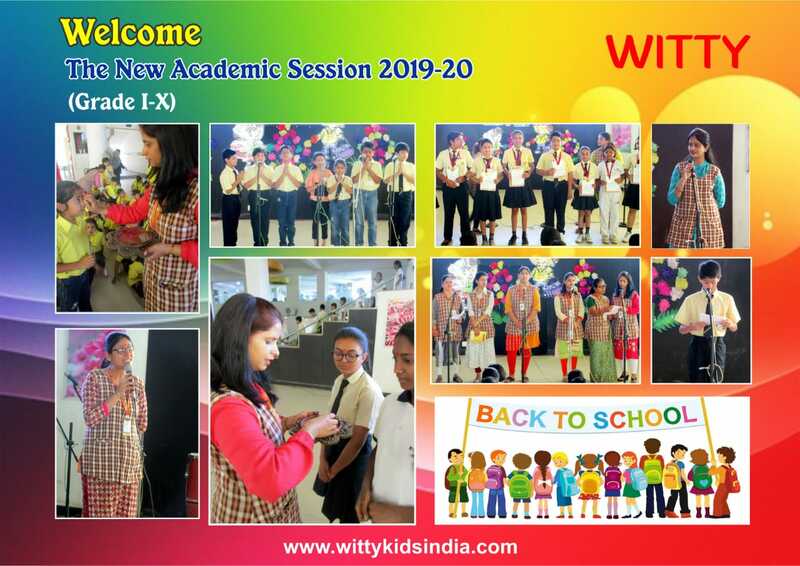 The assembly commenced with a pious mantra and the prayer which ensued with a melodious welcome song by the teachers. The students were also briefed about the International Cool Day which is observed on April 1, every year in order to make our earth cooler and greener by planting more trees and thus helping save the environment which is the call of the hour. The assembly culminated with a Green Anthem, pledging ourselves into the safe keep of the environment. National Anthem reverberated into the atmosphere making all of us proud of our nation.